3. Mezhyhirya Residence, Novi Petrivtsi, Ukraine. A monument to shameless corruption, the Mezhyhirya Residence in the Ukraine was the official summer house or dacha for the Soviet leadership, and passed to the Ukrainian government following the dissolution of the USSR in 1991. 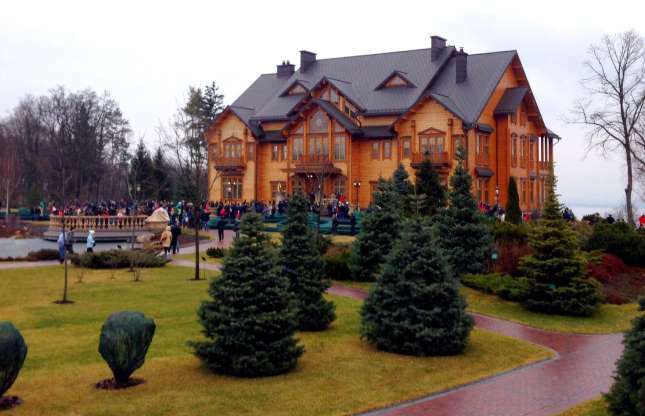 Viktor Yanukovych moved into the property in 2002 shortly after his election as prime minister and went on to spend millions of dollars of ill-gotten cash on it.